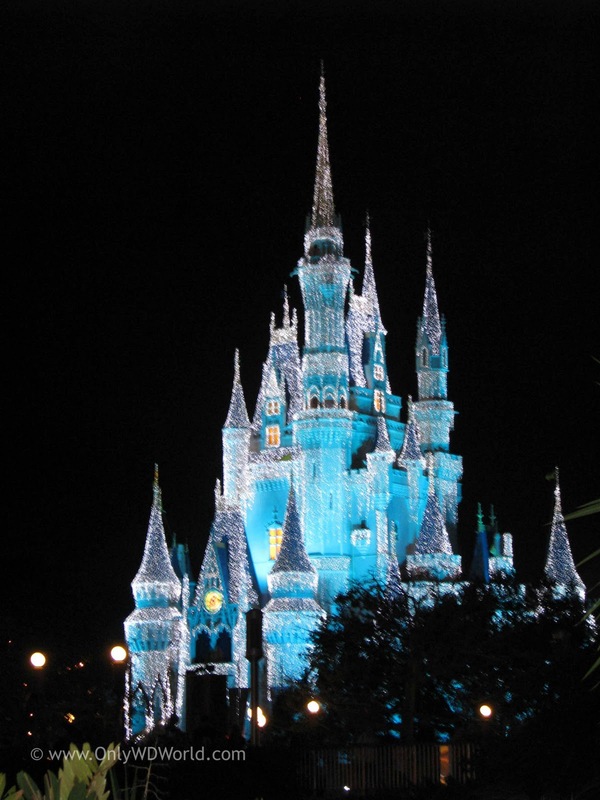 Spending part of your Holiday Season at the Walt Disney World Resort can be one of the best vacations you ever had. There are so many special attractions to see at Disney World during this time of year that it really is a totally different experience from a summer Disney World Vacation. Recognize that the heaviest times are from Wednesday through Saturday during the week of Thanksgiving and from about Christmas Eve through New Year's Day. If you can visit the Walt Disney World Resort during the first two weeks of December you have have the best of both worlds: lower crowds and all of the Disney Holiday Splendor. If we assume that you are planning to visit during one of these two busy times out of necessity, the key is to plan ahead (which you are doing by reading this post!) 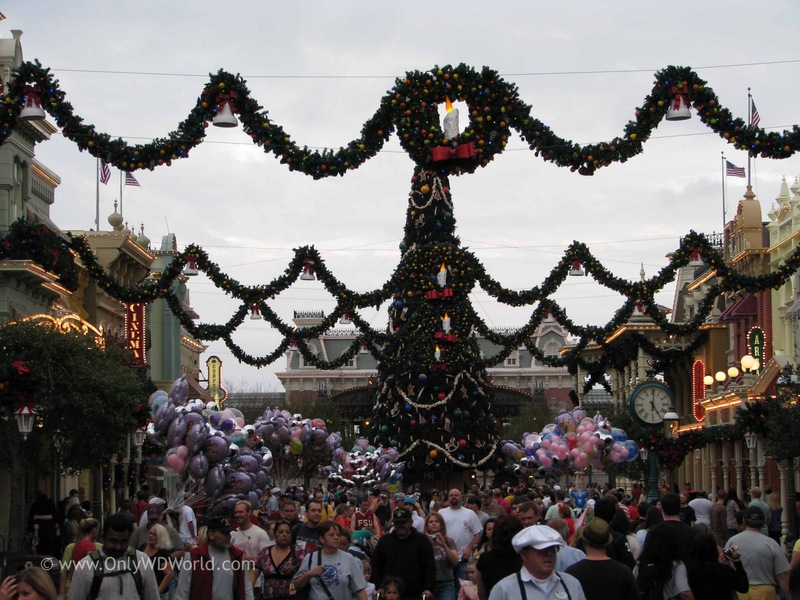 By getting to the theme parks at opening and avoiding the park with extra magic hours you give yourself the best chance to enjoy the most popular attractions during the first 2 - 3 hours that the park is open. 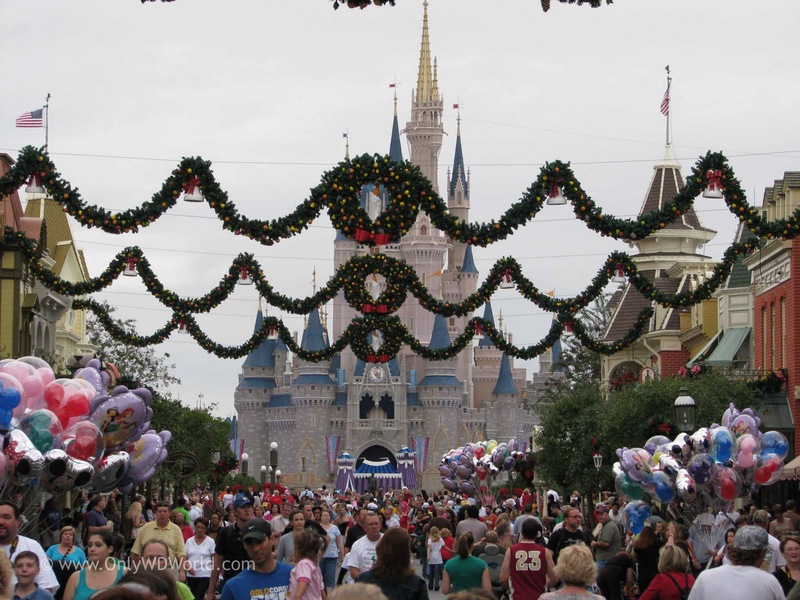 Once you reach the noon to 4:00 pm range the parks will be VERY crowded. 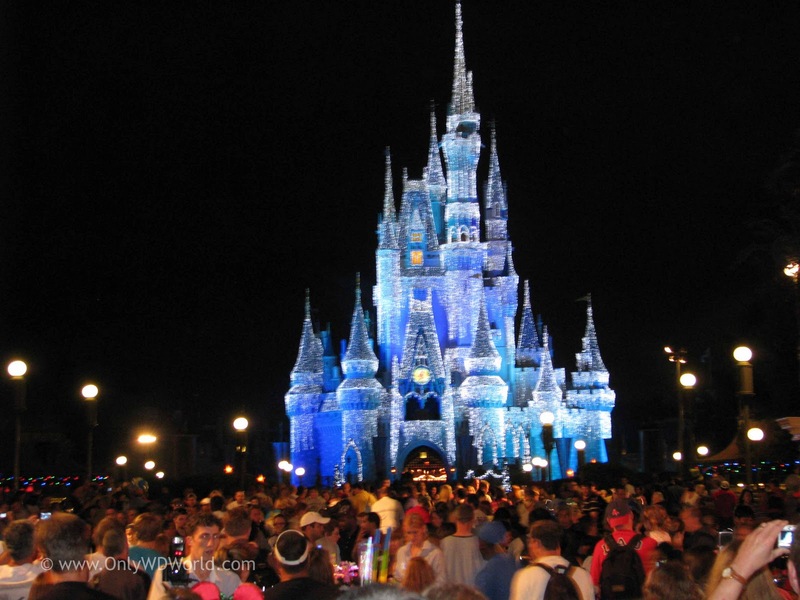 Make your Disney Dining reservations ahead of time. The most popular restaurants will not take walk-ins on the day you want to dine. You need to make reservations as far ahead of time as possible (up to 180 days prior. ) By having this taken care ahead of time you will greatly reduce stress. We cannot tell you how many tired, disappoint families we have seen that were unfortunately turned away from restaurants because they had no more openings. Plan to visit the various Disney World Deluxe Resort Hotels in the afternoon. This is a great way to see some of the best decorations at Disney World and have a fun activity that gets you away from the crowded theme parks. All of these Hotels have restaurants, so you could plan your lunches there as an option. 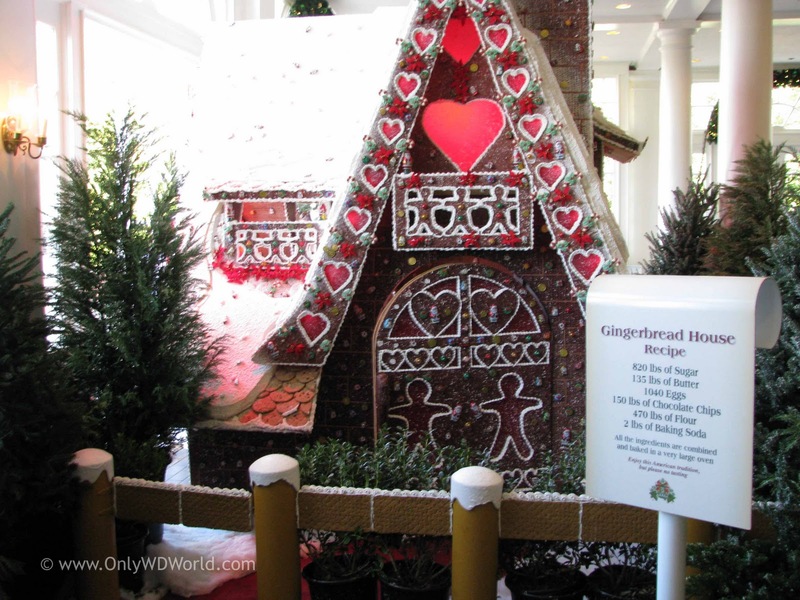 Most highly recommended would be: Grand Floridian Resort, Wilderness Lodge, and Animal Kingdom Lodge if we could only pick 3. 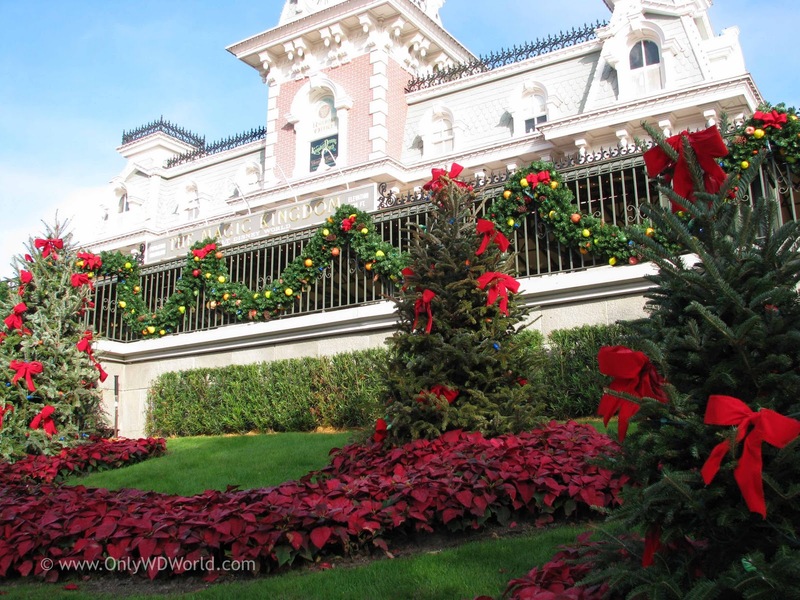 Take the time to explore the decorations at each of the Disney World Theme Parks. 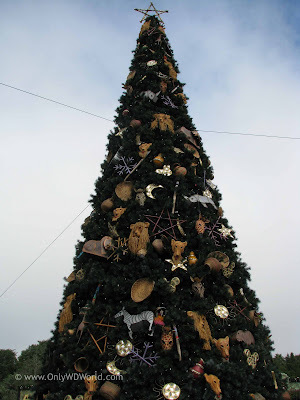 They all have amazing decorations that you should see. 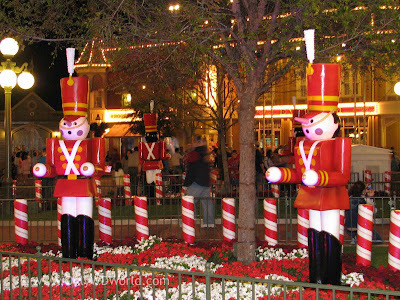 Each park is decorated uniquely to fit the "style" of the park. 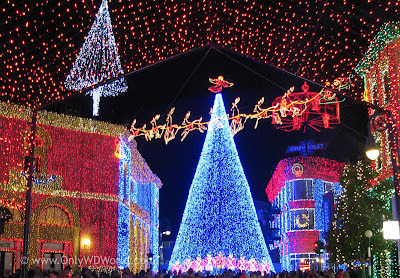 The Osborne Family Spectacle Of Dancing Lights at Disney's Hollywood Studios is truly amazing and must be seen. Plan on seeing it early in your vacation, because you may decide you want to see it again before your vacation is over. Pictures and YouTube Videos do not do it justice. There is just an amazing feeling that you get strolling through the Streets Of America while the music is blaring and the lights are dancing in sync to the beat. MUST SEE! 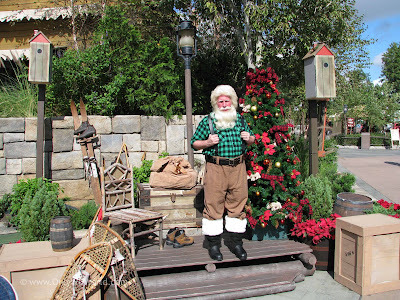 The Holidays Around The World at the World Showcase in Epcot is becoming more and more of a favorite each year. It is truly a different Epcot experience and is worth the couple of hours to catch as many of these presentations from each country represented. They each share part of their Holiday tradition, whether it is Christmas or a different celebration that is been handed down in their traditions. If you celebrate Christmas, then we strongly urge you to see the Candlelight Processional at Epcot. This is a special reading of the Christmas story by a celebrity narrator accompanied by a wonderful chorus and a 50 piece orchestra. 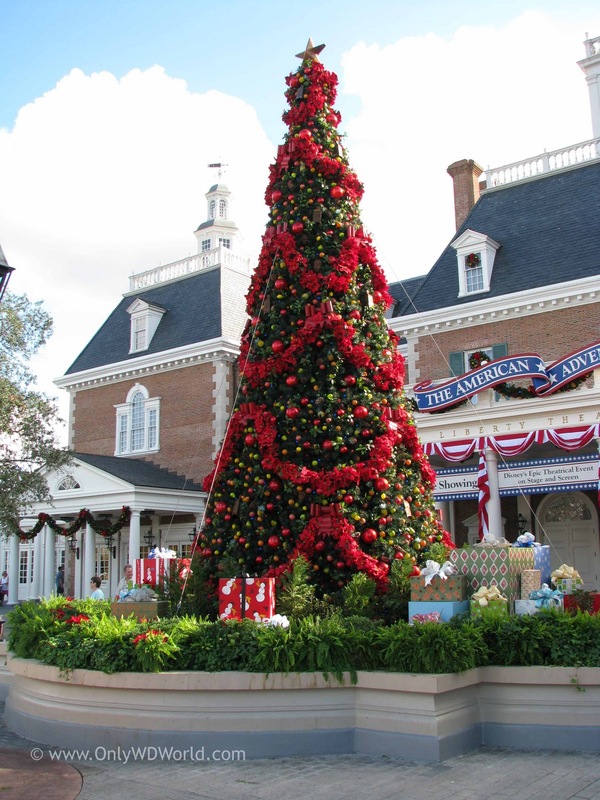 It takes place in the America Gardens Theatre 3 times each evening. Although it is free, you may be better off to buy one of the Dinner Packages that gives you guaranteed seating to a particular show. A memorable experience for the entire family. Bring warm clothes! This cannot be stressed enough. 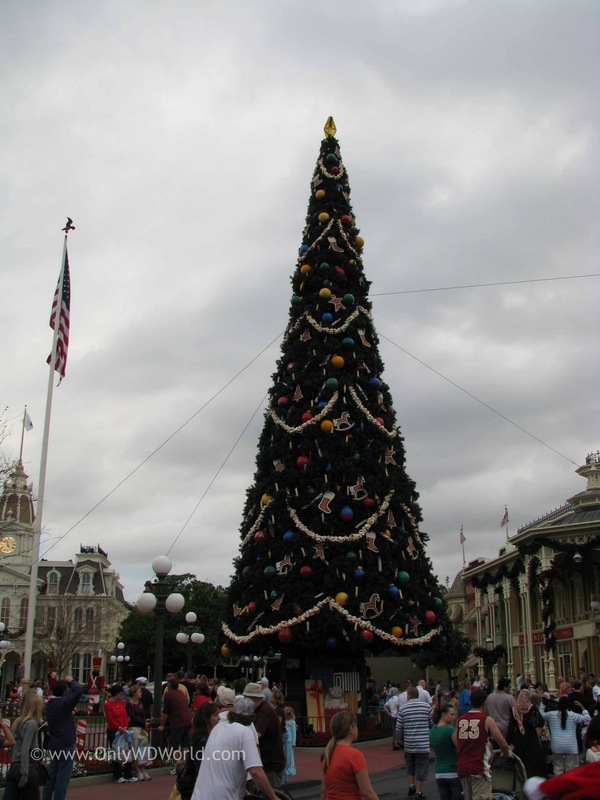 Although central Florida still may be warm during the day, it can get chilly during the evenings and you will wish you had those hats, gloves, sweatshirts or jackets with you. It is not uncommon for the weather to change while you are there, so don't risk it, just remember to pack a few warm items just in case. 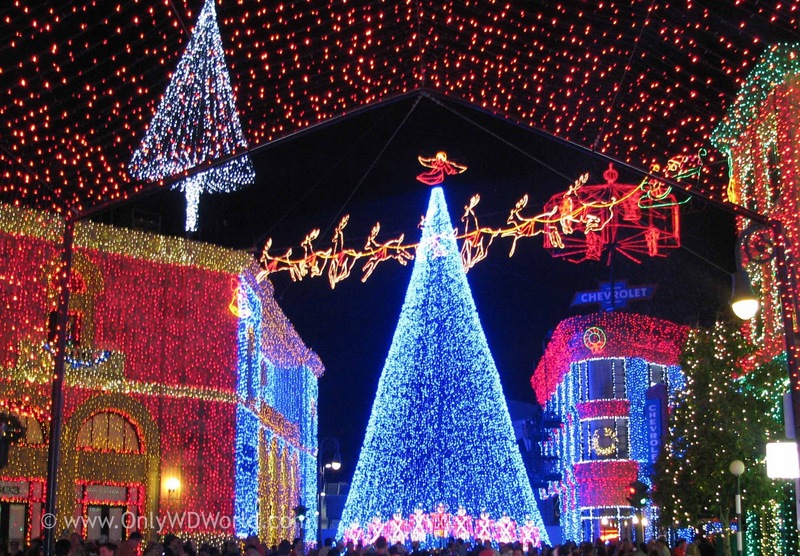 See the decorations and lights at night! The decorations take on a special feel at night, so make plans to see them all lit up. 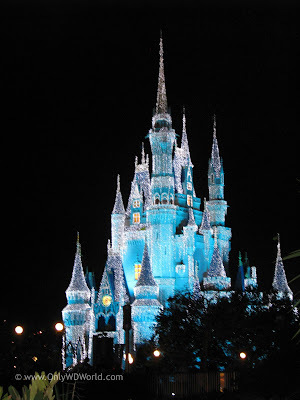 Cinderella Castle really shines and glimmers now that it is transformed into an LED light emblazoned Ice Castle. The effect is amazing. 1 comments to "Tips For Your Disney World Holiday Vacation"
Disneyland is the best place to delight your children during the vacation. I am sure everyone will love this place.